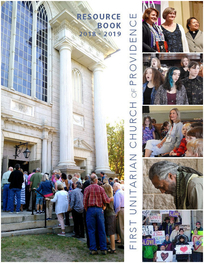 First Unitarian gratefully accepts donations from anyone who wishes to contribute to the mission-driven justice work we do, to help support our ongoing operation, or to maintaining the magnificent, historic Meeting House that has graced Providence for more than 200 years. To use your credit card or debit card to make a donation, a memorial gift, or a gift in honor of someone, you can simply click here. 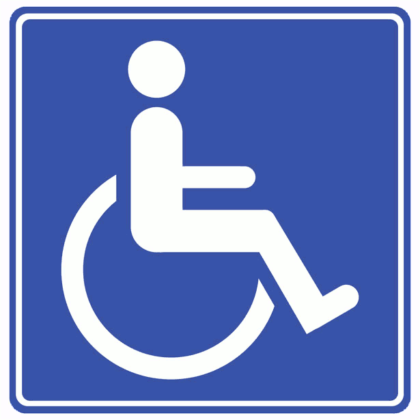 To make a one-time donation by check, you can send it by postal mail to First Unitarian Church of Providence, One Benevolent Street, Providence, RI 02906. Most Sunday offering plate collections go toward First Unitarian’s mission. However, once a month First Unitarian donates its non-pledge offering to a charitable cause, chosen by our Community Collections Committee. Like many religious institutions, we ask our members to make an annual commitment of support to our mission, programs, and operations. To make a pledge for the 2019-2020 church year, click here. To set up automatic, recurring payments using your credit or debit card to fulfill your pledge, click here. Our congregation has a long tradition of planned giving. The first bequest to our congregation was made in 1803. Members and friends have been following in that tradition ever since. For over 200 years, these acts of giving have sustained and advanced the values, generosity, and reason that lie at the very core of our liberal faith. We encourage all supporters to consider leaving a gift to the endowment in their will, thus automatically becoming a member of our Benevolent Society. You can also give to First Unitarian through an IRA, annuity, life insurance policy, certificate of deposit, split interest asset, trust, or will. All gifts of any size are gratefully welcomed.